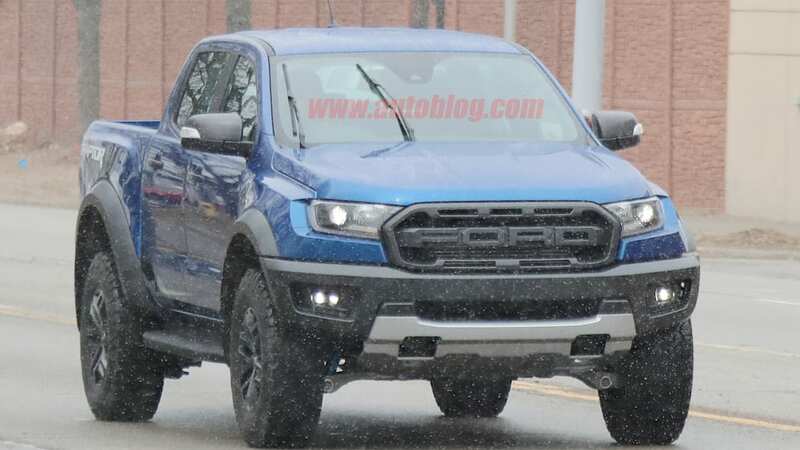 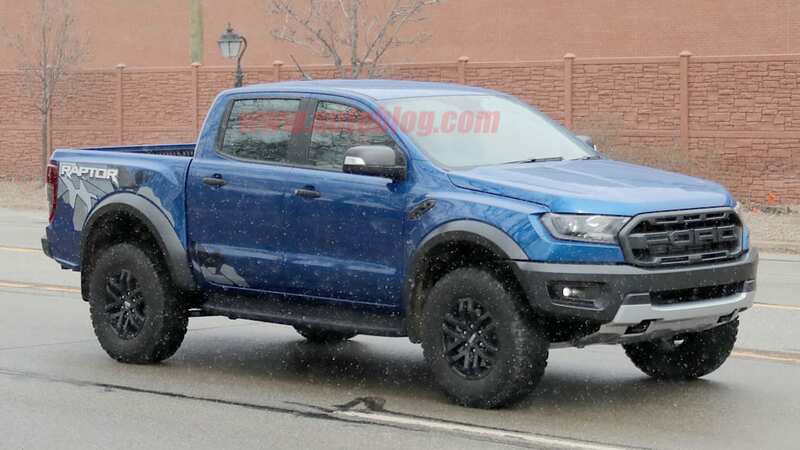 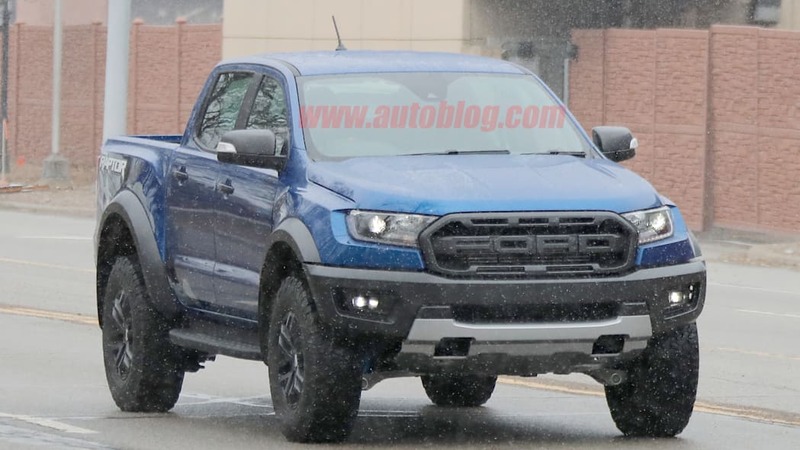 The Ford Ranger Raptor debuted two months ago, just a short while after the U.S. debut of the 2019 Ford Ranger. 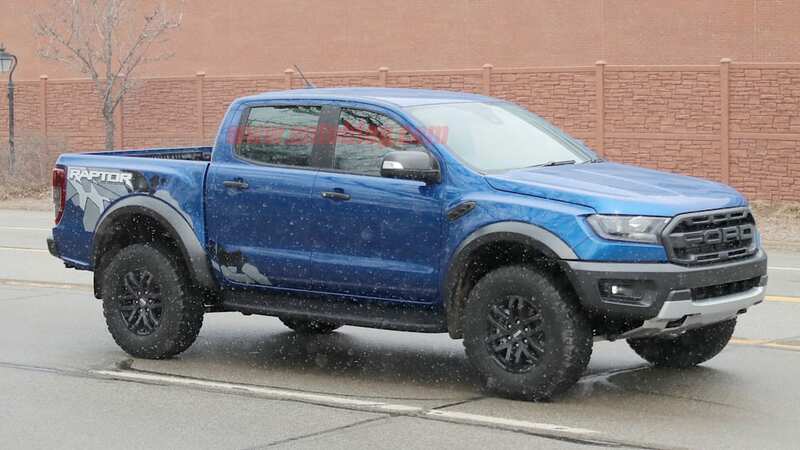 As the name implies, the Ranger Raptor takes the formula from the Ford F-150 Raptor and distills it down into a mid-size package. 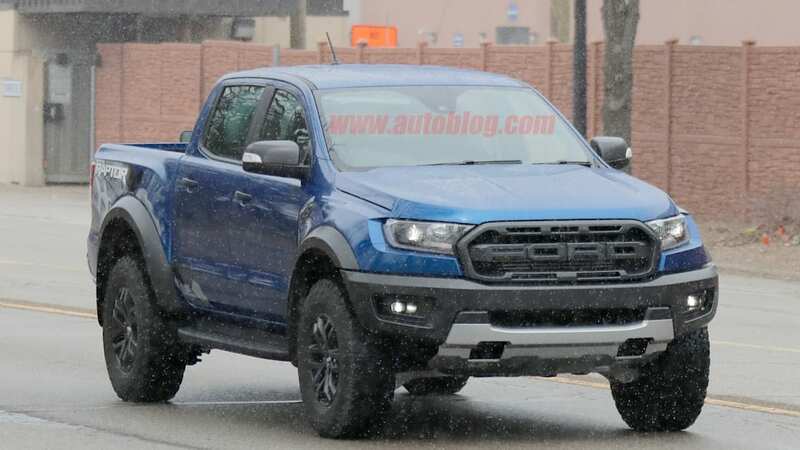 While a U.S. version hasn't been announced, these new spy shots give us hope that the Chevy Colorado ZR2 and Toyota Tacoma TRD Pro will have some flashy new company. 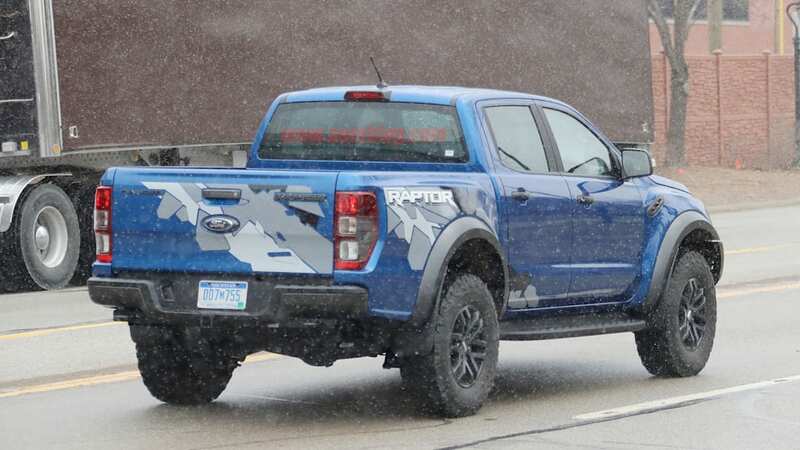 The truck in these spy photos looks exactly like the truck that debuted in Thailand. 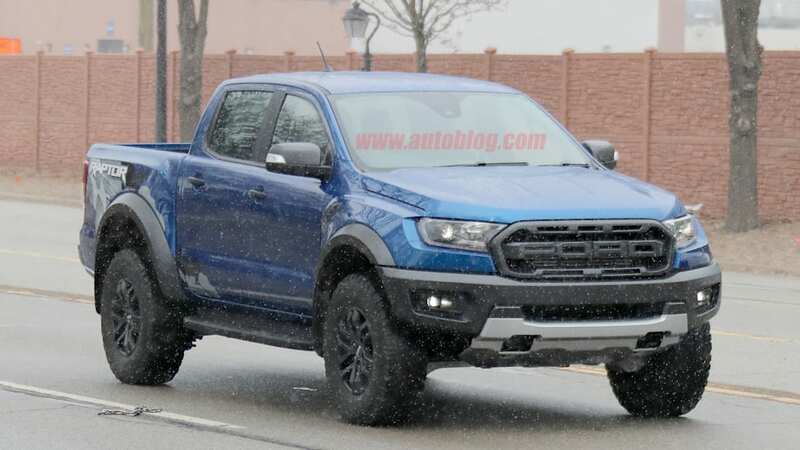 It's even right-hand drive, meaning this is likely just a global truck rather than a modified version of the U.S. model. 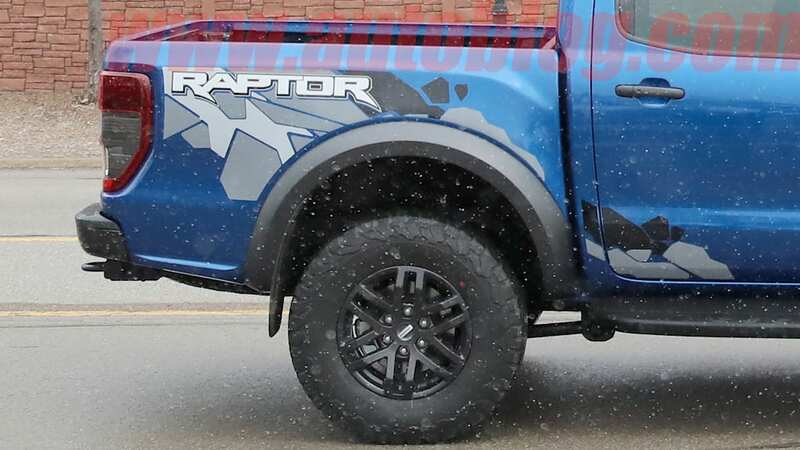 Like the F-150 Raptor, the Ranger Raptor has a lifted suspension, wider fenders, different bumpers and some aggressive rubber. 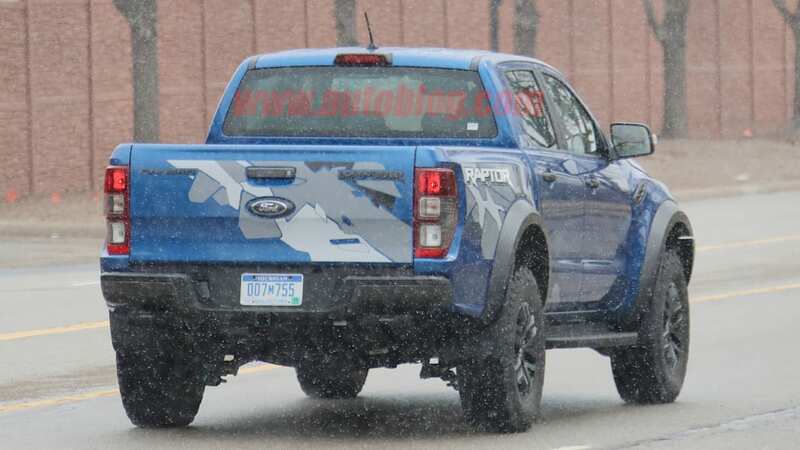 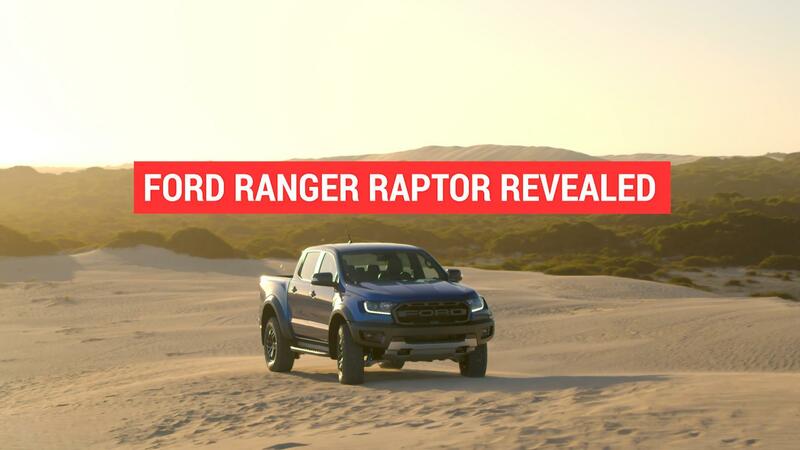 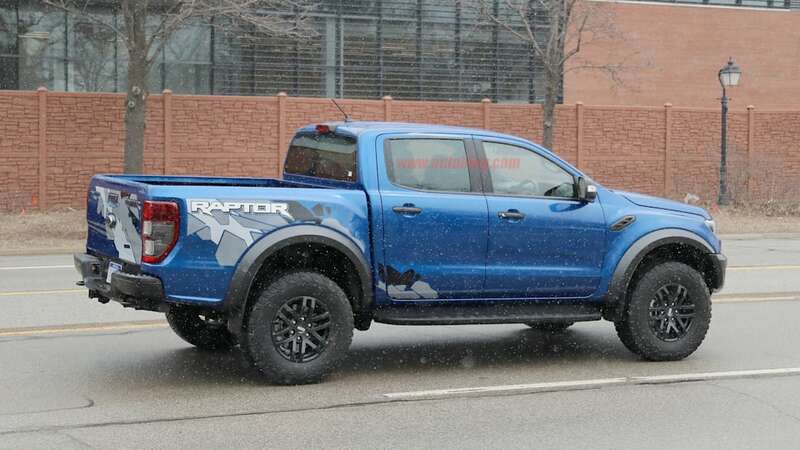 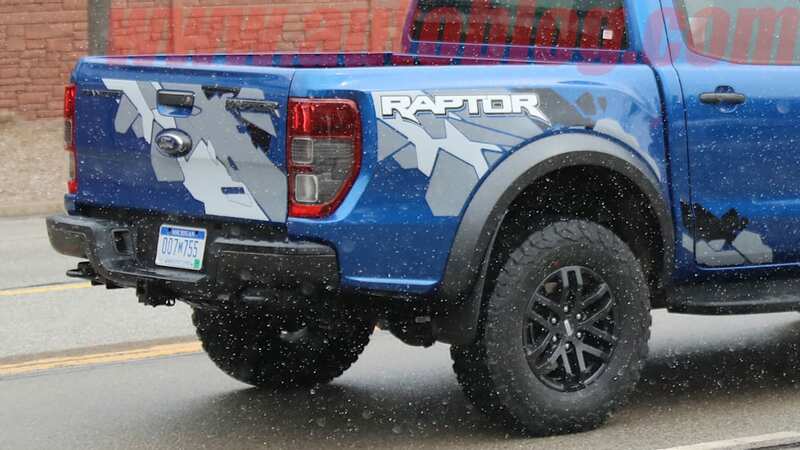 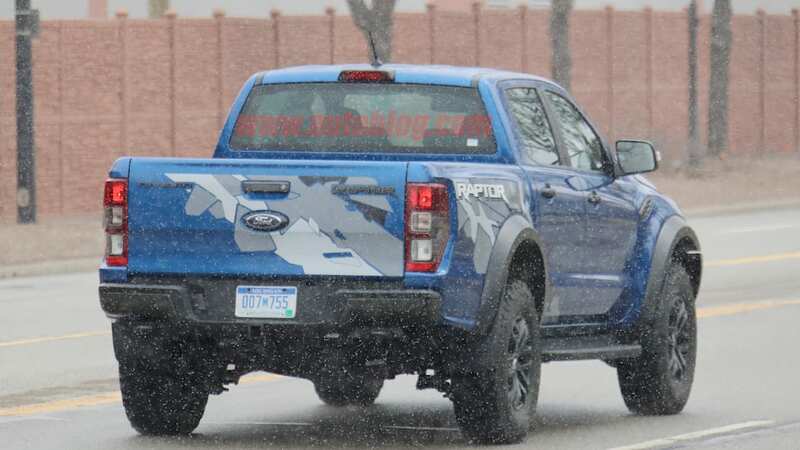 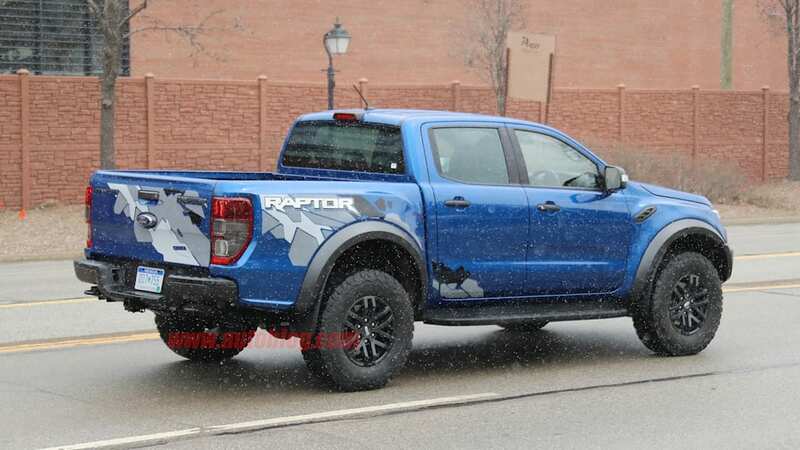 The global Ranger Raptor gets a 2.0-liter turbocharged diesel engine. 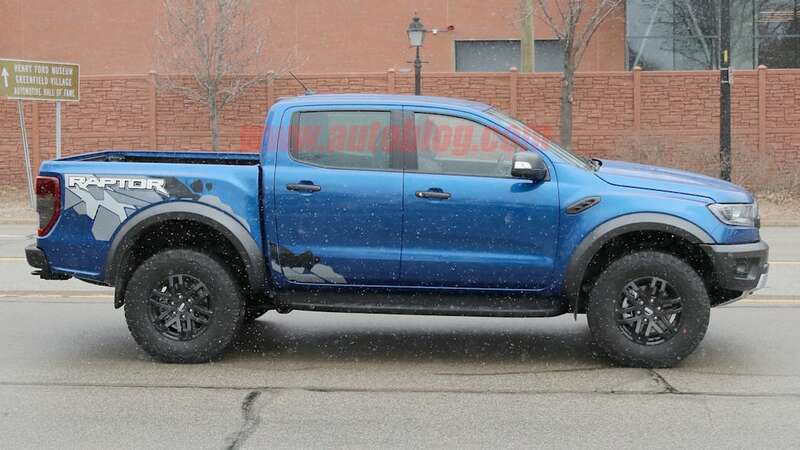 While we'd love to see multiple engines — the Colorado ZR2 is available with both a gasoline V6 and diesel turbo inline-four — the 2.3-liter EcoBoost inline-four is likely to be the only engine option. 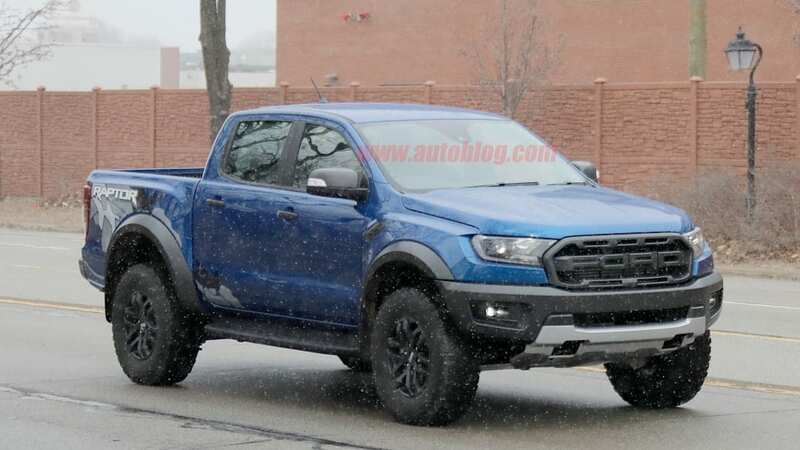 Still, we could always hope for the 350-hp version from the Ford Focus RS.